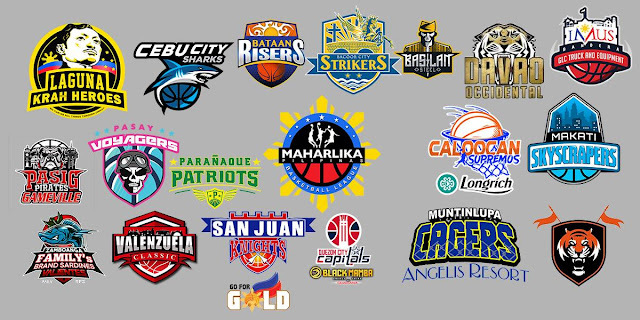 Watch the MPBL Datu Cup 2018 game between the Markina Shoemasters vs. the General Santos Warriors. Game happened at the SMART Araneta Coliseum in Quezon City on June 12, 2018. This is the first game of both team in this tournament.